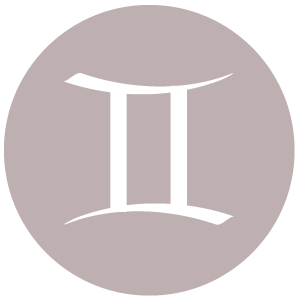 The Moon is in Scorpio all day (until Monday, March 28th, at 2:46 AM). The Moon is waning and in its Full phase. A Full Moon (Lunar Eclipse) occurred on the 23rd, and a Third Quarter Moon will occur on March 31st. Mars is in its pre-retrograde shadow (Mars will retrograde from April 17-June 29). 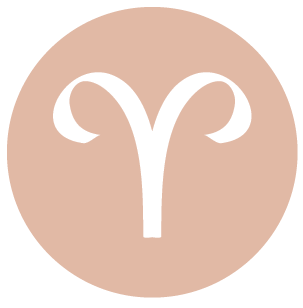 This is a good day for bringing an open mind and heart into your close personal relationships, dear Aries. It’s a time for doing something you truly enjoy, and applying yourself. Support tends to be there when you need it most, possibly from an unusual or hidden source, although you’re in an especially independent mood. You are likely to feel quite brave today, particularly when it comes to expressing your ideas. You are ready to take the lead and to take on a challenge. In fact, you may seek out a challenge today. People are letting you do your own thing today, dear Taurus, and admiring you for going after what you want without apology. Your ability to use strategy successfully is enhanced right now. Relationships tend to be a little more passionate and ardent right now, and your personal appeal is especially strong. An intense discussion about your past or about private matters may be part of the picture. It’s an excellent time for cutting through appearances and uncovering something previously unknown or hidden. 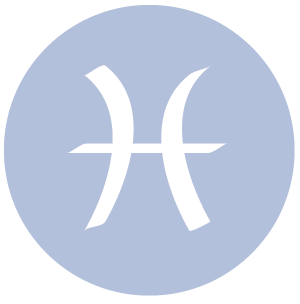 This is a strong day for getting things accomplished, dear Gemini, particularly with a partner or team. The more you open your heart and the more you accept the need for others, the better life gets. A love relationship can be enhanced by your willingness to communicate and allow someone to be themselves. You can experience intense, but pleasant, attractions today, and you may get a chance to repair or enhance relationships with authority figures and business associates. Work problems can be tackled with ease and motivation now, and ironed out quite efficiently. It’s a powerful day for research of almost any kind – there are treasures to be found, and help is available. 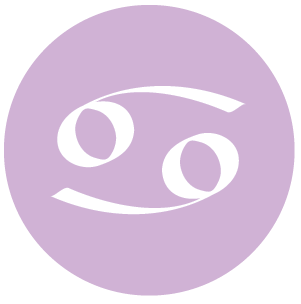 Today is strong for pursuit of romance, dear Cancer, but also for all work-related matters – you can really apply yourself with purpose and intent. Putting your practical affairs together can come especially easy to you. Your stamina level is strong and you might find it easier to get the job done without having to waste extra energy. Show your integrity, faithfulness, and reliability. Others are appreciating these qualities right now, and fortunately, these are quite natural for you. It’s a generally good time for connecting or re-connecting, with a special someone. 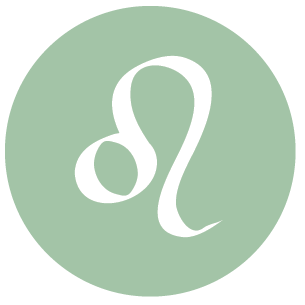 You are especially spirited and self-expressive today, dear Leo, with your ruler, the Sun, in harmony with energetic Mars. You might embark on a little adventure of sorts that gets some adrenaline pumping. 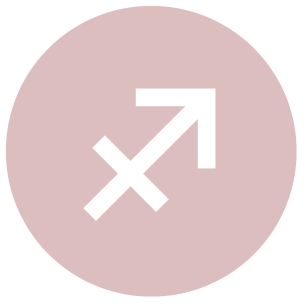 Romantic prospects are good, although in the coming weeks, you might be refining your approach to getting what (and who) you want with Mars soon turning retrograde. For the time being, a direct approach is favored. A decision to travel or to take up studies could be made quite suddenly. This is also a strong time for money matters – you can come up with a solution to sticky problems. The trick now is to share, as it’s time to build strong alliances. It’s also an excellent day for researching, editing, or otherwise going over business, health, and financial matters. 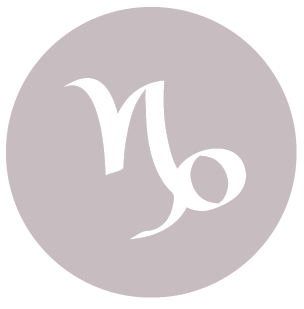 People can be helpful today when it comes to sorting out a family or personal matter, dear Virgo. Work on or around the house can be especially productive, as matters seem to flow naturally and interference is minimal. Motivation is also strong, which of course is especially helpful. Allow yourself some time off from too much thinking, if at all possible, and instead follow your instincts. You can impress others today, and someone is likely to impress you as well. You can subtly improve a relationship by demonstrating your steadfastness – something that already come naturally to you. 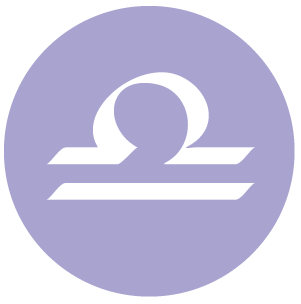 Your mood is upbeat and positive today, dear Libra. Every problem has a resolution – that’s your attitude today. You can come to a very happy position if you collaborate with someone special. The enthusiasm stirred up now can take you far. The desire now is to truly live life, to feel alive and vital, through other special people. You’re coming across with subtle personal magnetism. Socializing on the job, or making connections through work, can bring opportunities into your life now. 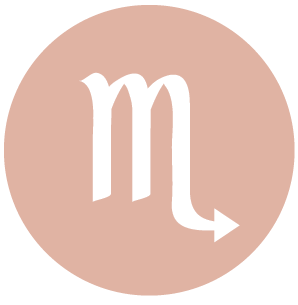 There is a strong desire and drive to be efficient today, dear Scorpio. You can blaze your way through difficult problems or challenges. While you are perfectly content and in fact feel better off working independently with work and practical matters, your relationship needs are strong. It’s quite likely that you feel supported and secure, and this gives you the sense that you can rise above difficulties and manage your life well. Your own personal energies tend to harmonize with outside circumstances, making it easy to get a whole lot accomplished. You can feel on the same page with a partner, and one-on-one relations thrive with more focus. Your spirit for adventure is strong today, dear Sagittarius, even if part of you would prefer to keep to yourself. Efforts put forth now can somehow leave you with more energy than what you started with, simply because you’re feeling hopeful. Your ideas are genuinely creative right now, and you are both motivated and confident. There is a dramatic and competitive touch to everything you do today. If you are engaging in a competition of sorts, physical or mental, you are more likely to come out a winner. In coming weeks, you may be reevaluating your desires, with Mars’ retrograde. However, for now, a direct approach works wonders. 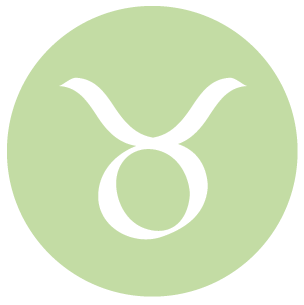 This can be an excellent time for being active, taking care of business, and learning good stress management techniques, dear Capricorn. Efforts taken around the home, with domestic projects, and concerning activities with family can lead to nice advances. Conversations with others today tend to be refreshingly frank yet also quite considerate. You could receive anticipated and positive word on a matter. Your energy flows naturally with minimal interruption. Feelings should be acknowledged now instead of pushed to the side, although you may very well feel the need to push for something you have let slide. 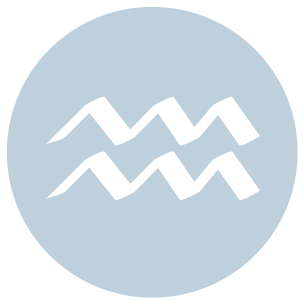 You can be feeling refreshed and a little braver or interested in seeing results than usual today, dear Aquarius. Use your natural smarts to maximize your capacity for healthy communication, as reaching out and connecting can bring unexpected opportunities right now. Financial planning and tending to your resources are both favored today as well. Look for ways to reduce waste, build alliances, and employ strategy when it comes to practical affairs, but trust your instincts of the moment on a social level today. Your enthusiasm is strong today, dear Pisces. Your potential to lead is powerful right now, and nothing needs to be forced – others seem to naturally follow. You might naturally take the lead on an important matter. Creative problem solving comes easily now, particularly when you apply your thinking to practical and professional matters. Today is also very strong for love matters and for comfortable intensity in your interactions with others. 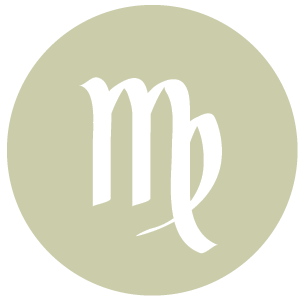 If Your Birthday is March 26th, If Today is Your Birthday full horoscope here. There may be difficulties giving or receiving affection, care, concern, and nurturing. It can be difficult to be objective at this time. This can be a “foot in mouth” time. We should think before we speak, or there could be hurt feelings. A good time for competition rather than co-operation. So solve those problems but don’t create them! Our ability to see things clearly or rationally can be compromised by ego issues or lack of confidence now. We’re a better judge of value right now – who and what are important to us. We might see one another, and our relationships, in a different light. We could reconnect with someone or improve an existing bond. You are an assertive and freedom-loving individual. You have a strong need for independence, and may tend to display self-concern assertively. Sabian Symbol: A man successfully expressing himself in two realms at once. You are quick to grasp new ideas. You are an adept communicator and enjoy a good discussion. You yearn to merge and be at-one with your partner. In fact you want to be at-one with the universe. You also enjoy sharing inspirational activities with your partner, ranging from listening to beautiful music to visiting an art gallery. You are a social climber. You grapple with extravagance, wastefulness and a child-like expectancy that someone will come to your rescue. Your conflict is that you have become dependent on other people and have forgotten how to stand on your own. The lesson is moderation. Lack of spontaneity when it comes to expressions of affection and the pursuit of pleasure, likely due to insecurities or fear. We may be reserved, withdrawn, cautious, and tight with money and/or feelings. Feelings of being alone and not getting what we want/need can be experienced now. You have a childlike innocence in your personal relationships, which makes you vulnerable to emotional pain. You fear commitment and rejection. You may experience pain in early relationships, but this pain is usually healed giving you insight and wisdom in later personal relationships. You see the beauty in people who have been cast aside by others, and develop the ability to be a teacher or healer in intimate relationships. We may be re-evaluating relationships in terms of whether or not they are contributing to our personal growth. There could be some superficiality in our interactions now. This is a time for resting, escaping, or taking a break as we reconsider our needs. We might temporarily lose focus or direction. Sabian Symbol: Men seeking illumination. Sabian Symbol: A sleigh without snow. Your mind can be brilliant, original and insightful. You are able to quickly grasp new ideas and apply them to the future. You fight for your ideals, and humanitarian or political causes. Sabian Symbol: A rug placed on a floor for children to play on. You feel most cared for when experiencing at-one-ment with the world. You care for others by relieving their pain. You have compassion for your loved ones. Sabian Symbol: A `materializing medium’. Cnj 08°Ta00 SCHEDIR The Queen, female power. Cnj 24°Li04 SPICA*** The potential for brilliance. Sun 03° Taurus 56' 25"
Moon 05° Capricorn 47' 47"
Mercury 09° Aries 36' 38"
Venus 04° Aries 31' 37"
Mars 15° Gemini 53' 14"